hat-001 A name badge in the shape of a hat. 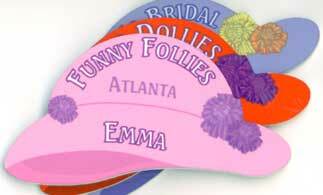 These badges are approximately 3.25" wide by 1.5" high at their widest points. 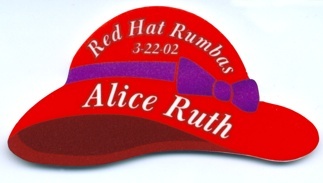 They can be made with or without the bow and can be printed not only in red but in any color you choose Please specify the color you would like in the comments area of the specific badge or for the entire order. The font used in this example is the Baskerville T Med. hat-003 Shown are 3 of our hat shaped name badges. 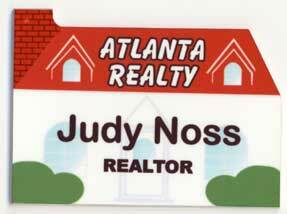 These badges are approximately 3.25" wide by 1.5" high at their widest points. They can be made with or without the flowers and can be any colors you choose Please specify the color you would like in the comments area of the specific badge or for the entire order. The font used in these examples is the Seagull font. 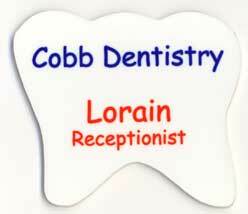 Tooth Shape-001 This name badge in the shape of a tooth. These badges are approximately 2.5" wide by 2.25" high at the widest points. They can be printed in white or any other color you choose. 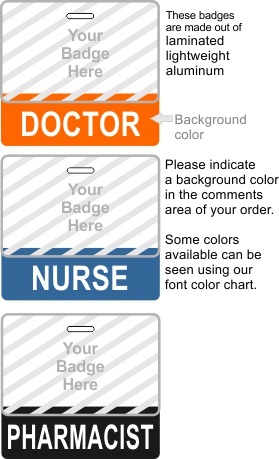 Please specify the color you would like in the comments area of the specific badge or for the entire order. 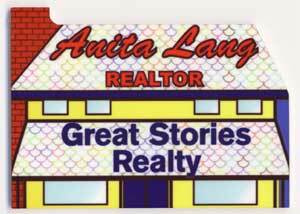 The font used in this example is the Comic Sans font. Bear-001 Cartoon bear caregiver. 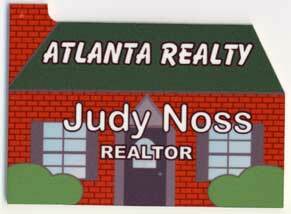 The sample shown is using the Comic Sans font in blue color on our 1.25" x 3" size badge. 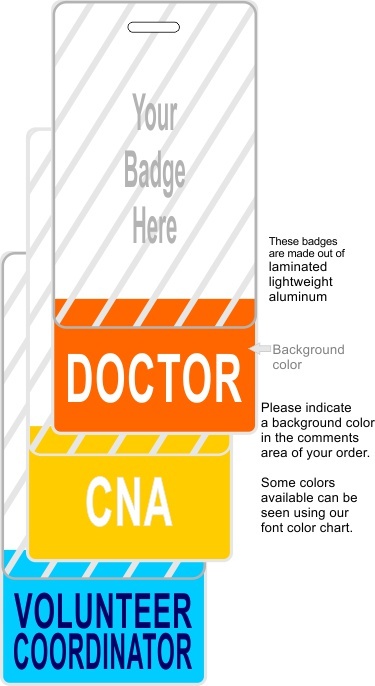 BudBadge-001 Made out of laminated lightweight aluminum, our BudBadge is designed to hang behind your current ID badge. Please enter a background color in the comments area of your order. BudBadge-002 Made out of laminated lightweight aluminum, our BudBadge is designed to hang behind your current ID badge. Please enter a background color in the comments area of your order.